The average cost for this facility is approximately $9,638 each month. This is above the $7,547 average cost for Jamaica Plain. 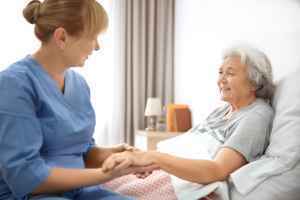 The average cost of care in Massachusetts is approximately $6,530, which is above the US estimate of $4,215. 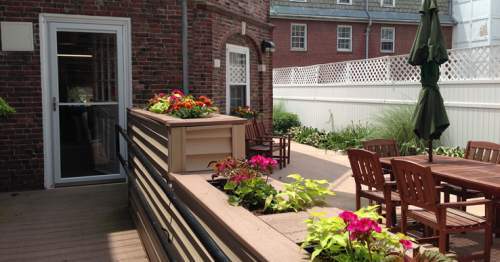 Springhouse Senior Living Community is located in the Jamaica Plain area of Jamaica Plain, Massachusetts. 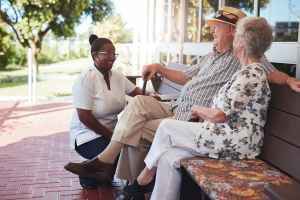 They offer senior care in a well-maintained housing community for seniors. The neighborhood this community is located in is a generally middle income area, with an average per-family income of $69,576. It is heavily populated, including around 35,401 people in the surrounding zip code. They are located in proximity to various local conveniences, such as houses of worship, shopping, and health care facilities. They're only 0.2 miles from Faulkner Hospital, there are 14 drugstores within a mile of the facility, and there are 206 churches within four miles, including Trinity Lutheran Church, St Mark of Ephesus Church, Our Lady of Cedars Catholic Ch, and Roslindale Congregational Chr. 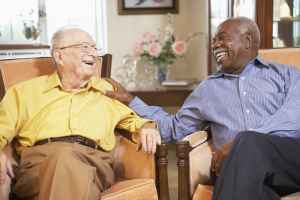 Springhouse Senior Living Community can provide many types of senior care, including independent living, Alzheimer's care, assisted living, and nursing home care. 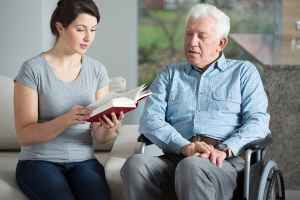 They can provide care for those who are healthy and active and who desire to live amongst other seniors and enjoy services like housekeeping and on-site maintenance in a fun, social environment. 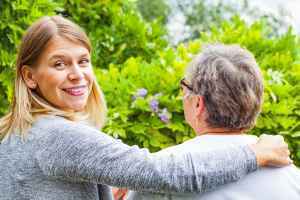 Also, they can accommodate those at any level of dementia or memory loss who require support with daily tasks and monitoring to avoid them from wandering. 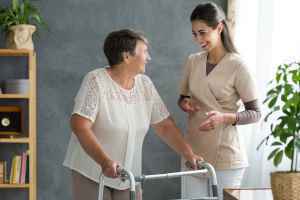 In addition, they can offer care to people who have mobility but require some assistance with completing daily tasks like personal hygiene, preparing food, and house work. Finally, they can assist those who require a high level of assistance and full-time medical care. This community has many amenities and services available to their residents. 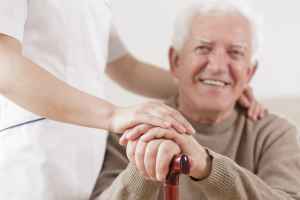 For example, they provide various health services like nurses on staff, medication support, dentist care , general help with personal care, and foot care services. In addition, they offer a myriad of room features that include an emergency call system, in-room cable TV, regular maid service, safety and disabled fixtures, and on-call maintenance. They also offer several fun activities including health and wellness programs, arts and crafts projects, daily exercise routines, general communal interactions, and education programs.